Moving gracefully unimpeded. Breathing proudly— deeply. Born of the stars, more than a little Zen, you are the Astral. 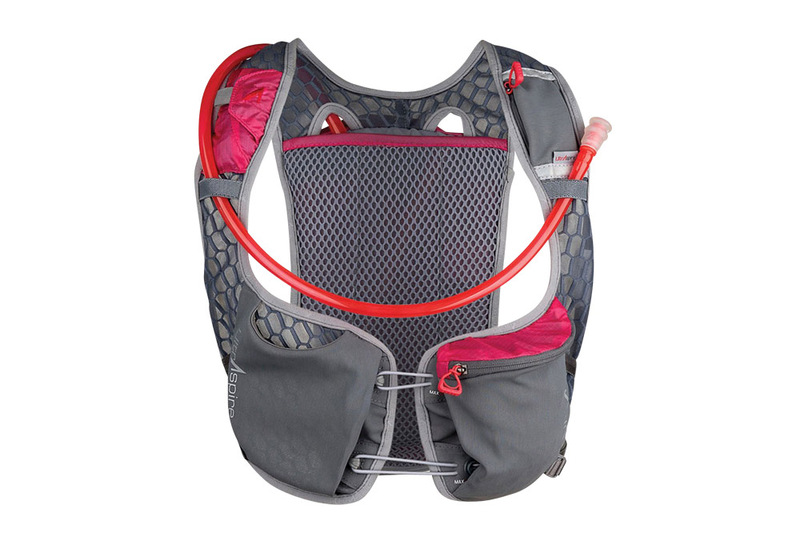 This award winning pack design lets your chest, heart and lungs be free and open to the air. Though gender neutral, it is designed especially to fit women. With a new, improved fit and increased capacity, it conforms to a myriad of beautiful shapes and sizes. Fully featured, one size fits most!  Comfortable and flexible to fit varied women’s shapes; for daily road training to Ultra racing.  Lightweight, soft, breathable, but strong, large-holed mesh pulls moisture away from the body to keep skin dry and cool.  Silicone and PU coated feather-weight nylon fabrics resist water, abrasion and tears. 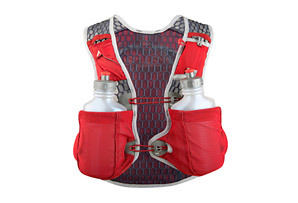  Max O2 Sternum™ for unrestricted breathing while maintaining a stable pack.  Plush feeling micro-fiber polyester edges, soft and non-abrasive against skin and clothing. 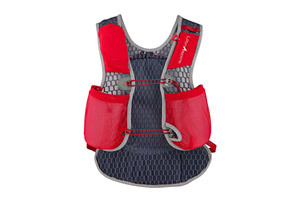  Sweat proof webbing—won’t absorb water or get saturated and heavy.  Safety stitched bar tack on all stress points. 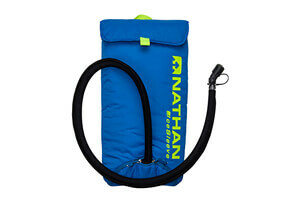  Quiet, bounce free, easy to see and use, zipper pulls.  Zig zagged stitching over elastic for ultra-durability, increased stretch and rebound.  Simple, fast, easy in and out bladder attachment. 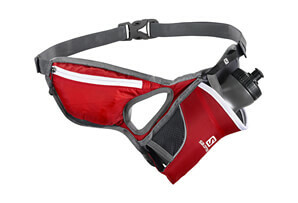  Hydration (included): 2L bladder with mag-clip to secure hose.  Dimensions: 10 X 1.5 X 17"